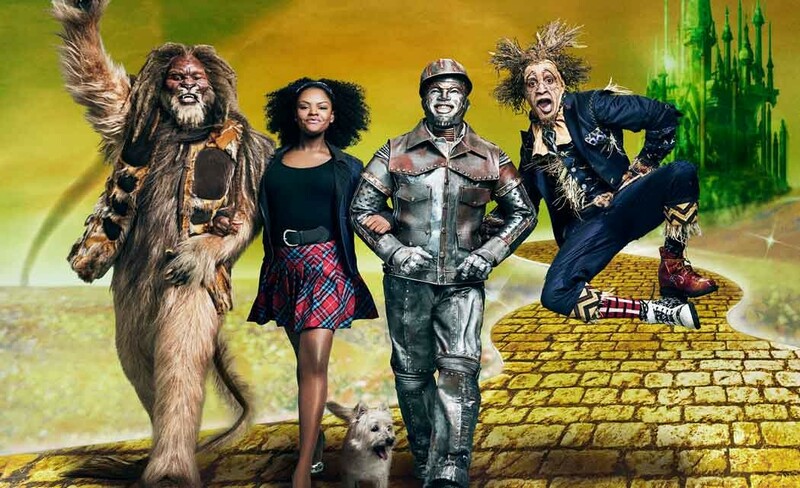 NEW YORK (AP) — Soon, a determined girl named Dorothy will ease on down that road in NBC’s The Wiz Live! Hers is an odyssey that began in 1900 with the publication of L. Frank Baum’s The Wonderful Wizard of Oz, then continued with the classic 1939 movie musical starring Judy Garland, followed by the 1975 Broadway production of The Wiz (which, billed as the Super Soul Musical, won seven Tonys, including best musical) and, in 1978, by the film starring Diana Ross. To transform The Wiz yet again, this time into a live TV extravaganza, is anything but easy. For weeks the star-studded cast (including Elijah Kelley, Ne-Yo, David Alan Grier, Mary J. Blige, Queen Latifah, Uzo Aduba, Common and newcomer Shanice Williams as Dorothy) has mustered at Long Island’s Grumman Studios (the one-time Grumman aeronautics complex where the Apollo lunar module was built that put man on the moon). In free moments, they and the executive producers of The Wiz look ahead to 8 p.m. EST on Dec. 3, and their one-night-only trip to Oz. Williams, a 19-year-old New Jersey native chosen from hundreds of hopefuls, had already appeared in her middle-school production of The Wiz. But she had been “too scared” to try out for Dorothy, instead scoring the part of Addaperle, Good Witch of the North. And at her side is Stephanie Mills, who here plays Auntie Em but was the original Dorothy in the Broadway production.